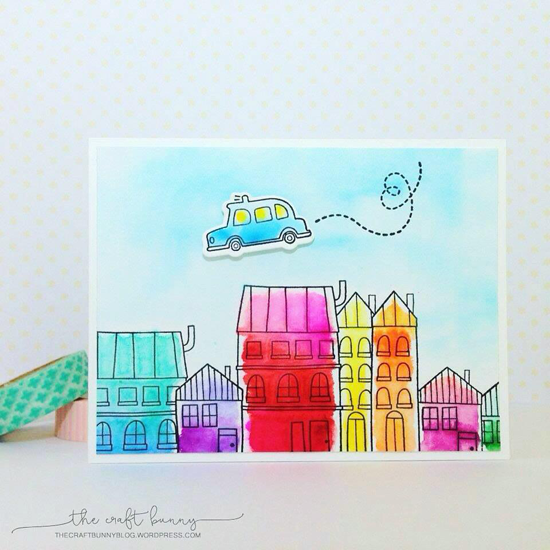 I spotted Elaine's cool card in the My Favorite Things Facebook Group (join us!). 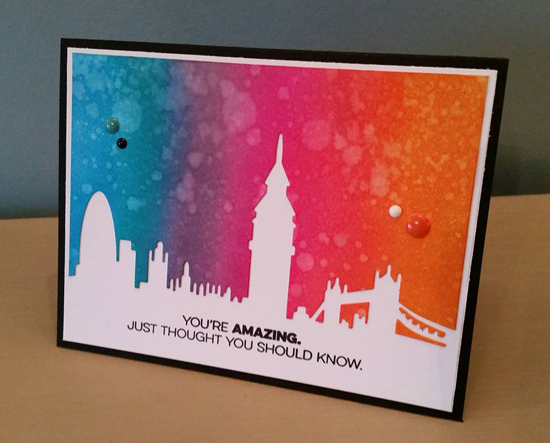 Elaine created two cards using the London Skyline Die-namics. For this card she used the cut piece as a mask. Once she had was done with this card, she created another using the colorful mask. You can see that card HERE. I love it when you can make two-for-one cards with one technique! 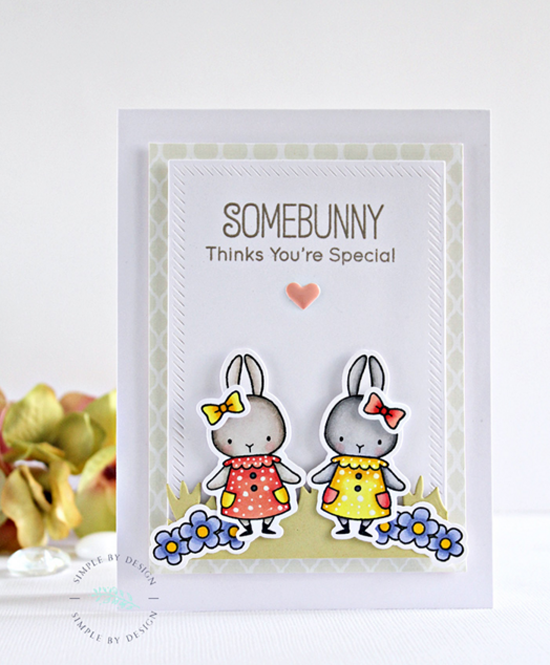 Creative Team Member Kay Miller spotted Joy's sweet springy card on her blog. Kay says, "This card by Joy is beyond cute!! Her coloring is beautiful!" 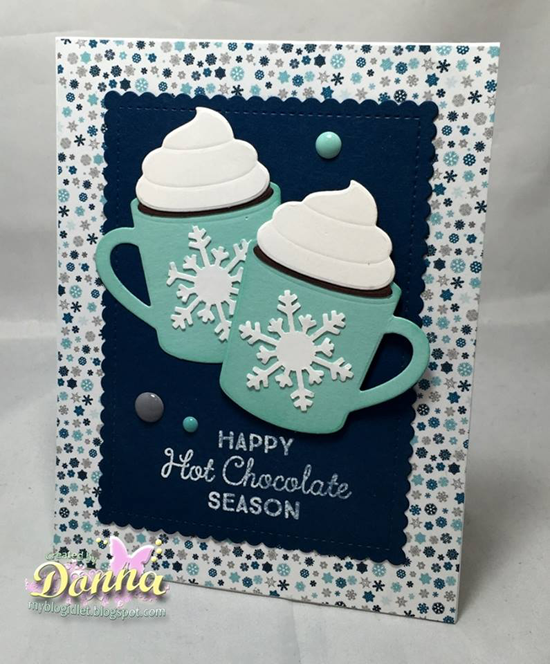 Joy used the Birdie Brown Somebunny stamp set and Die-namics, and her coloring certainly shines with all of that gorgeous white space. I particularly love how she added polka dots to the mini bunny dresses with a white gel pen. Just adorable. 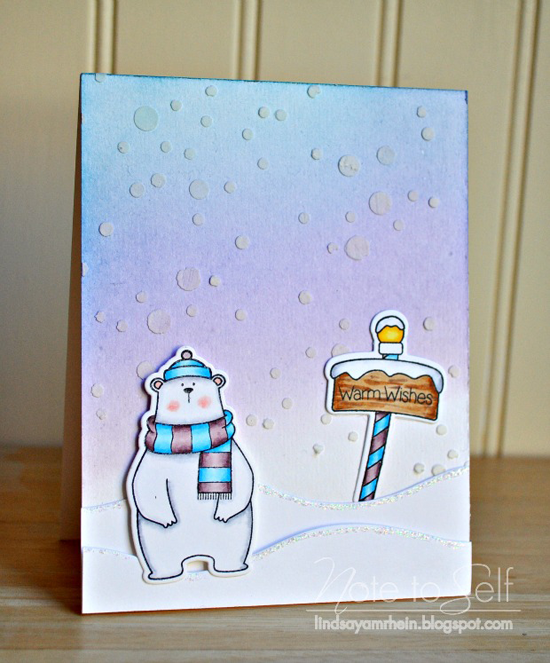 Creative Team Member Barbara Anders found Lynn's darling card on her blog. 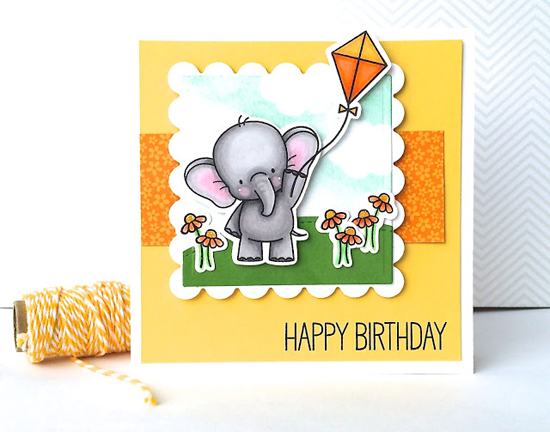 Barbara says, "Lynn rocked Adorable Elephants on this card — love her little scene!" I'm particularly enamored with her coloring of the elephant. Are those sweet little ears not PERFECTION? 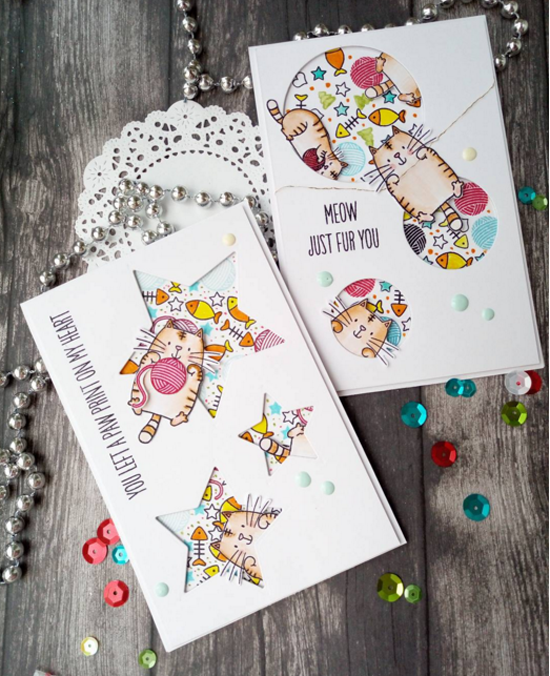 Creative Team Member Anna Kossakovskaya spotted Olga's awesome card on her blog. Olga says in her post (loose translation from Russian), "In winter I want comfort, warmth, cocoa, and lots of pillows." 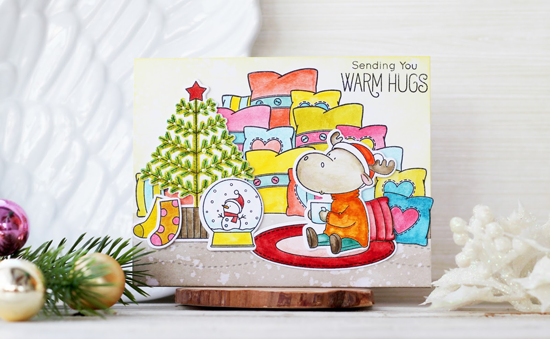 With the Merry Christmoose stamp set and Die-namics, you get all of that and more! Anna says, "(I love the) bright colors and so much sweet detail. And of course... that mountain of pillows!!" This could be a fun idea for next year's Christmas card or eliminate the tree and stockings for a wintry greeting. MFT Social Media Maven Erica Hernandez spotted Zarah's card in the MFT Flickr Group. 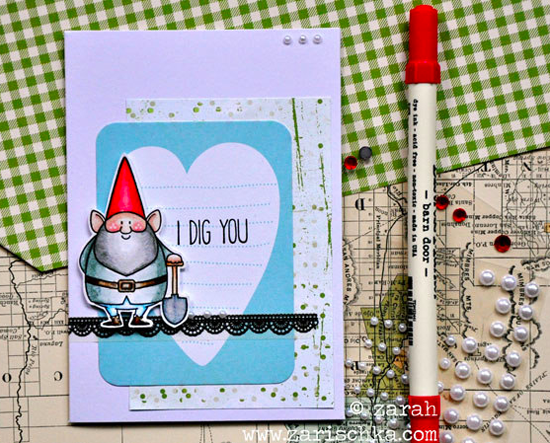 Zarah crafted up a whole lot of cute using the You Gnome Me stamp set and Die-namics. I love the unexpected black lace and pearls with the manly little gnome. Too cute for words. Thanks for using MFT, ladies! You've left us inspired, and that's what it's all about! See you tomorrow for another great Sketch Challenge, and look for the next MFT Color Challenge this Thursday, January 28th! 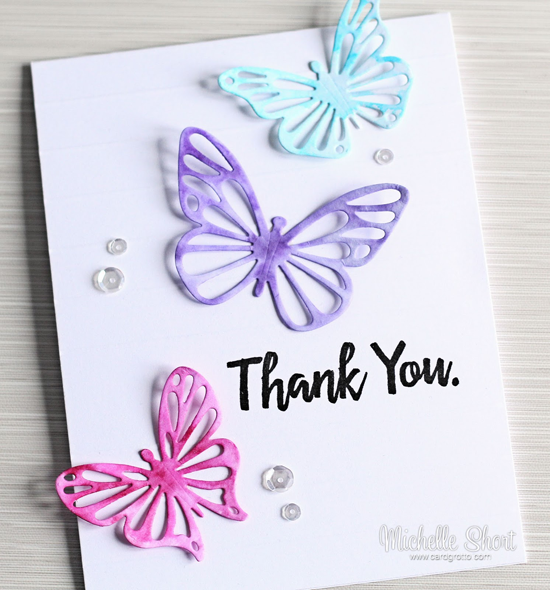 Thank you so much for Spotting my card, it makes my day! Love them all, MFT has the most talented customers, congrats everyone!! Congrats to all, such fabulous designs!